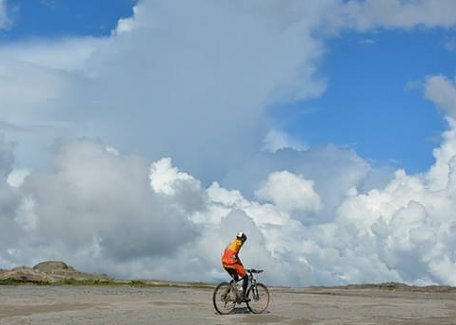 Bhutan is gaining a popularity as a cycling destination recently. There are number of options from moderate to seriously demanding biking tours. If you're interested in racing, you can attend to two great races, the Tour of The Dragon (268 km) and Dragon Fury (60 km). 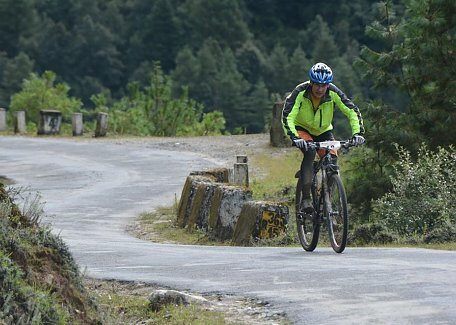 These sport events are popular among the Bhutanese cycling enthusiast and few foreign sportsmen. See race website for details. We can arrange all necessary support and you focus only on performance. You can bring a bike from your home country but you can also rent it on the spot. 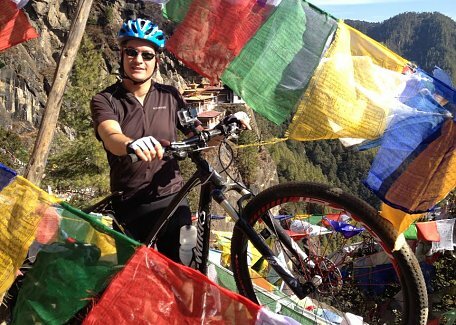 There are very good Commencal hardtail 26 inch French made bikes for rent in Bhutan. The cost starts from 40 USD per day including helmet and repair gear.